It’s where the surf scene as we know it today really took off. Known worldwide for its quick waves and great form, Los Angeles has so many different surf spots it can be a little bit overwhelming at first. With a little bit of research, though, you can figure out what spot works best for you. 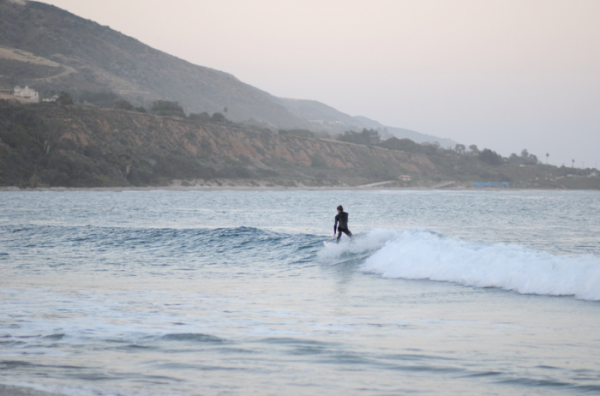 Wax up the board, put on your suit, and paddle out to these top surf spots in Los Angeles. 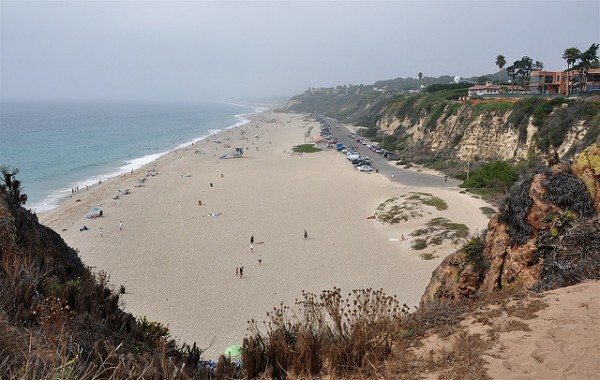 One of the most popular beaches in the area, Zuma Beach is located on the north end of Malibu. Expect clear waters, a little bit of a crowd, and great waves. 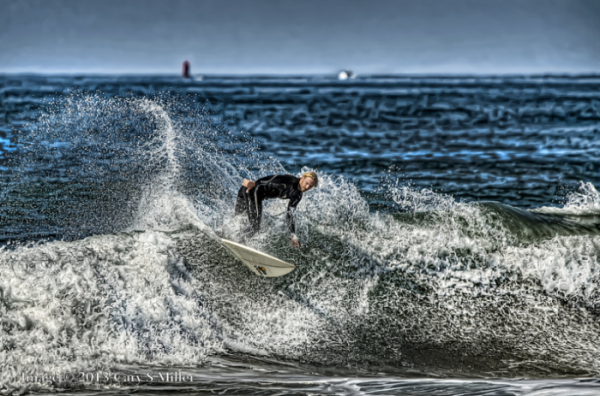 It’s a great surf spot for everyone but caters particularly to beginners and intermediate surfers. Another standard in the Los Angeles area, Leo Carillo consistently offers a great break and is accessible to surfers of all levels. It’s flat rocks and sand with a nice, slow-rolling break. Perfect for a relaxing day out in the waves. Great for longboarders, too. Where surfing was popularized in the late 50s. A long, lazy point break with a calm breeze makes this surf spot perfect for longboarders and shortboarders alike. On any given day you can find crowds in the water and cameras on the shore. 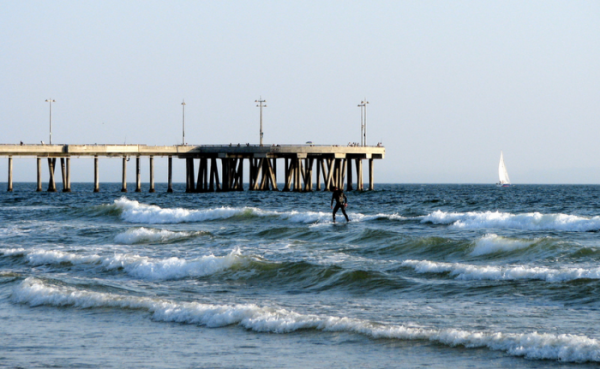 For all of these reasons, Surfrider is one the most iconic beaches in LA. 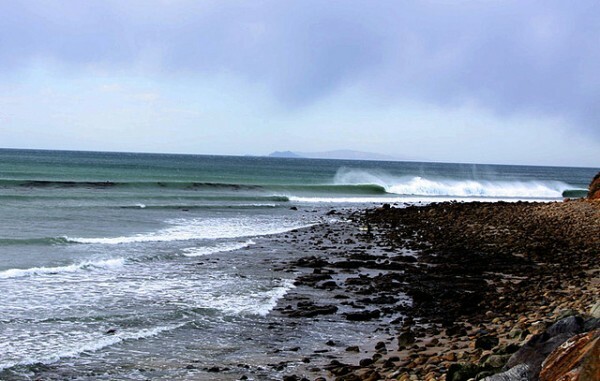 Although it is known for its large winter breaks, El Porto can be an extremely varying wave. It can be a nice easy break during the warmer months and, because of this, is popular among tourists and beginning surfers. Generally speaking, this wave breaks left, far from shore. When the swells kick up a little bit, you can see professionals heading out to catch perfect A-frame peaks. Not the best form, but it is iconic and draws both locals and tourists alike. It is where shortboarding was pioneered in the 70s. It generally takes a bigger swell to make conditions work for this wave, but when it’s good, it’s good. Relatively off the beaten path and lower on the crowd factor than some other spots in LA. It’s a reef break with a rocky bottom, so it’s got great form and it’s a long ride. It’s a nice surf spot for all levels, but you will mostly find experienced riders out in the water here. As you may have guessed from its name, it’s at the edge of Los Angeles county. Located on one of the most scenic sections of the Pacific Coast Highway, County Line is a fast beach break that won’t disappoint. You can just pull right off of PCH and paddle out. 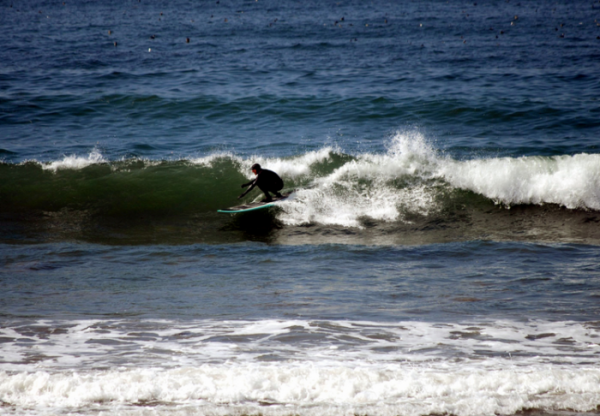 If you’re looking for a wave with a good drop-in, there are also sections of reef break at County Line. These waves are often affected by afternoon winds, though, so get there earlier in the day.